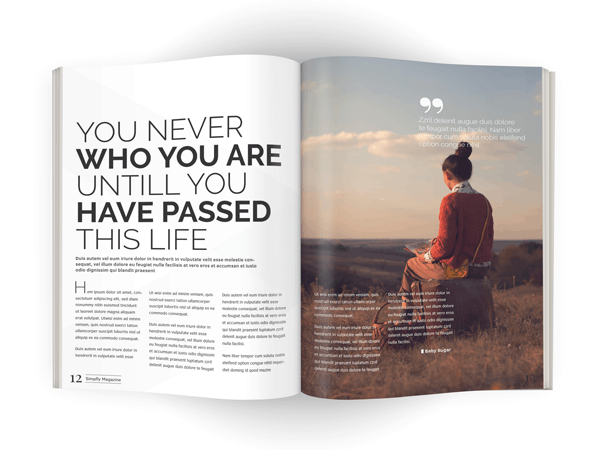 Task Masters foundation is based on thoughtful design. We enhance inside and outside spaces using visual contrast and functionality, coupled with sleek, modern materials. 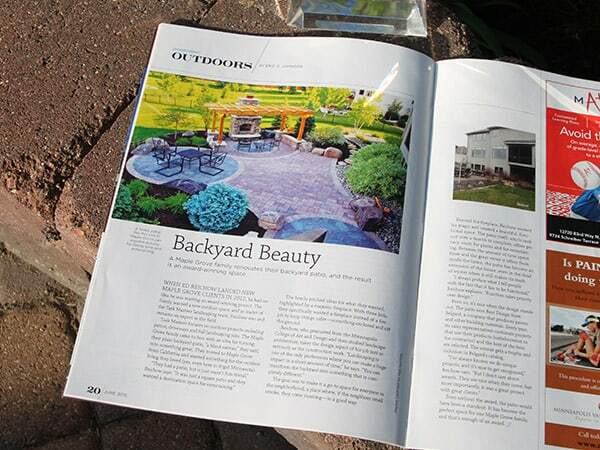 Trust us to transform your structure and landscape to better align with your lifestyle. 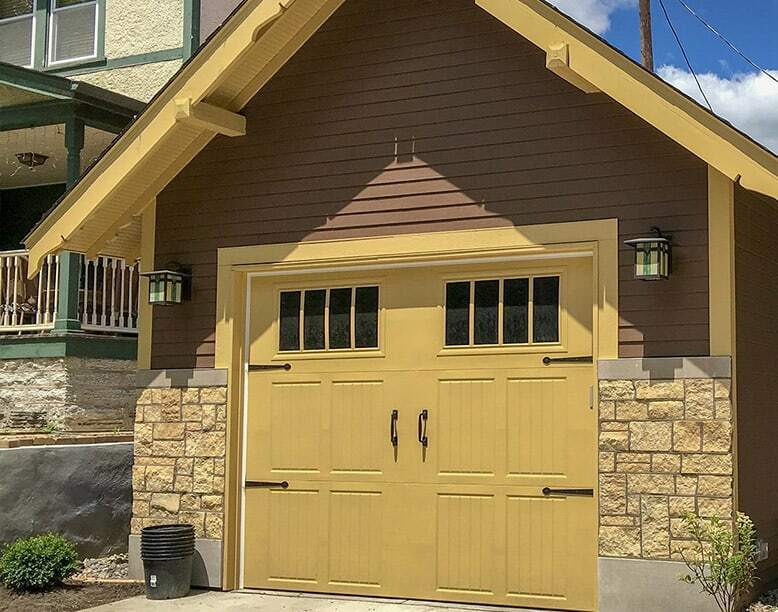 Building house, yard and street cred with every project. We’re known as the best in the biz. Taskmasters was referred to me by my banker. I’m very satisfied with the work they did. They jumped right on the project and gave a good price. Thanks Ed! Extremely pleased with their work! 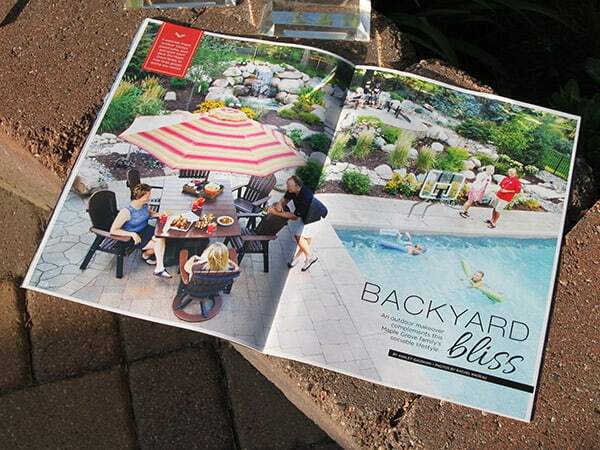 Ed does a great job innovating patio ideas. Bought a new home with a junk above ground pool. We ripped it out and Task Masters replaced the area with a beautiful patio/fire pit area!!! They also edged and topped off all of the rock around the house, and added plants where needed. Adam ran our project, and did a great job communicating with us and making sure we were satisfied. Completely transformed my new home! Highly recommend. Awesome crew, awesome work, awesome design. They nailed it! We design and build projects that get attention. For nearly 100 years, Borgert has fulfilled the artistic vision of homeowners and designers with the most beautiful yet durable pavers, slabs and walls available. With Borgert, you can redefine your lifestyle with outdoor kitchens and living rooms, patios and terraces, walkways and driveways. 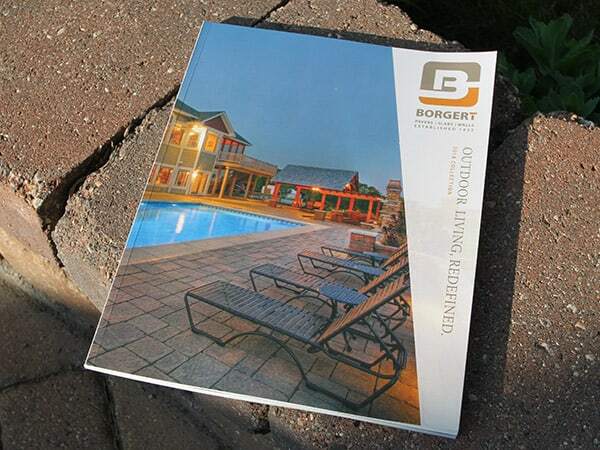 We are proud and honored to have our work displayed on this years Borgert product catalog cover. These awards are the industry’s top honors for contractors designing and installing projects using concrete pavers, segmental retaining walls, clay brick, porcelain, and combinations of these hardscapes. 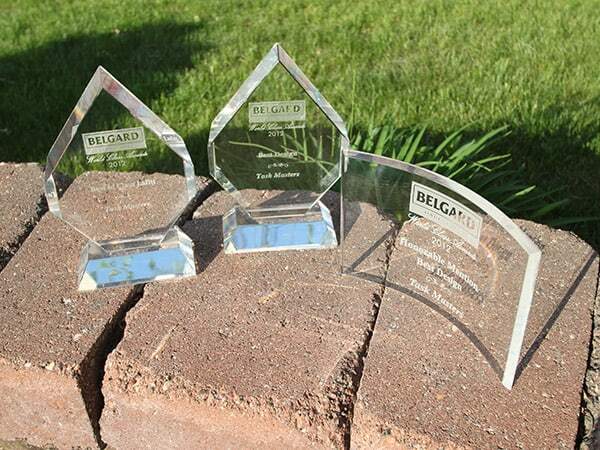 Belgard was pleased to have products showcased in 12 of the honored designs, placing in 10 of the 16 categories. Homeowners planning an outdoor living makeover in 2018 can pull inspiration from the award-winning and innovative designs from these residential categories. Have a general question? Feel free to leave us a note and one of our Masters will respond as soon as possible.